We're sorry, but this item is out of stock. 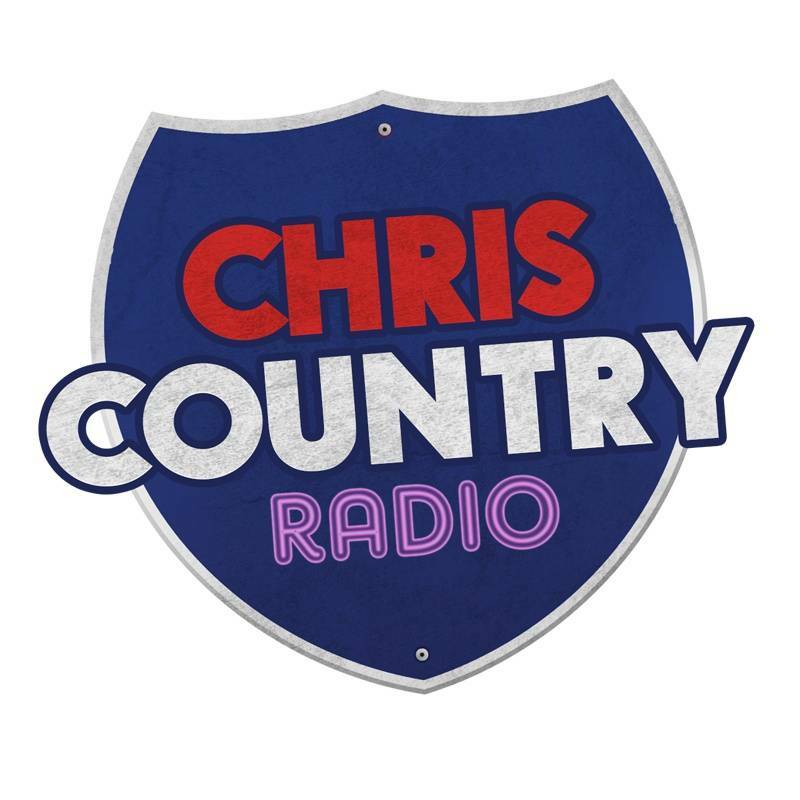 Please click here to return to the Chris Country merch shop. Our apologies!